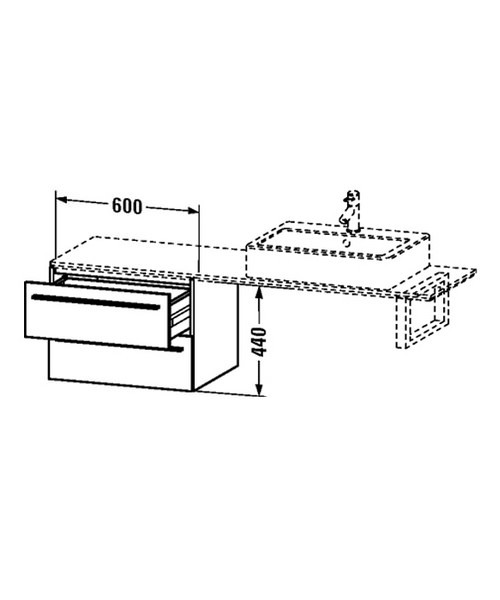 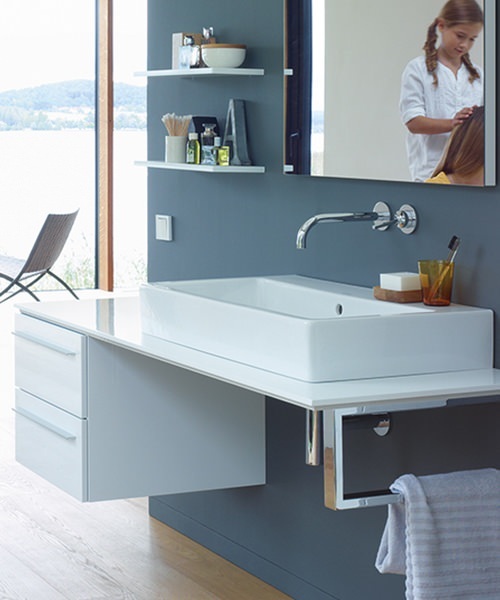 Duravit X-Large 600 x 440mm White Matt Floor Cabinet With 2 Drawers. 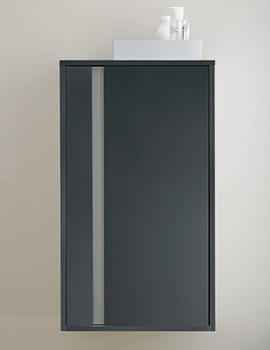 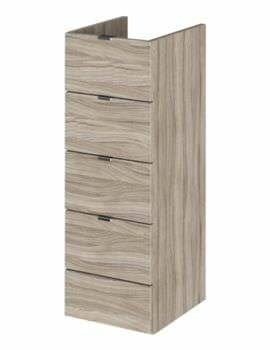 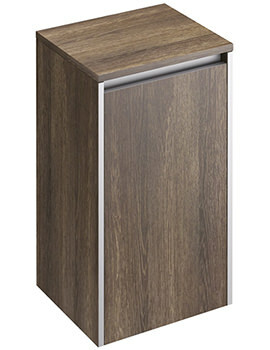 X-Large Floor cabinet available in various optional finishes. 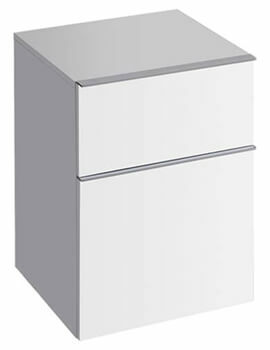 Image shown for illustration purpose only. 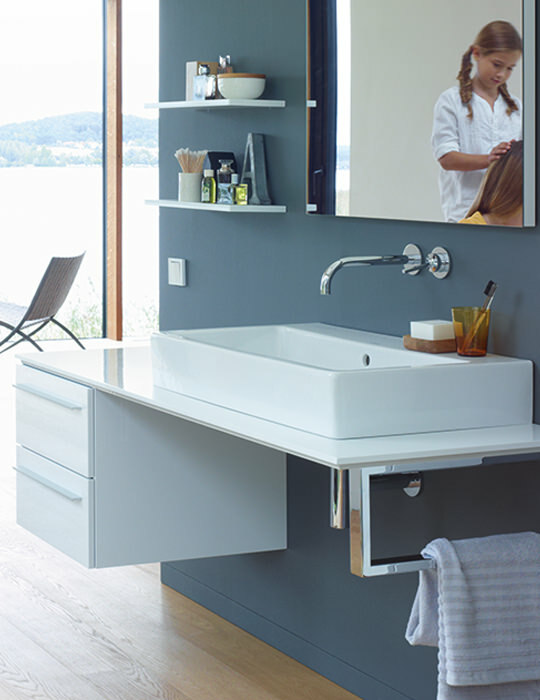 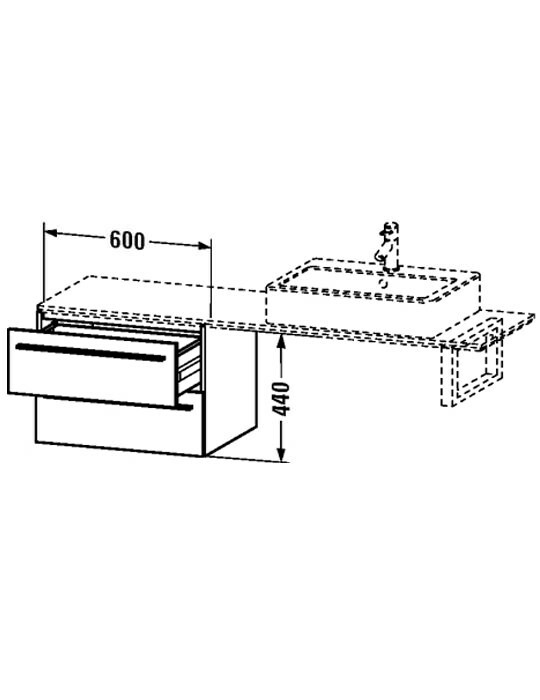 Duravit X-Large 600 x 440mm Floor Cabinet with 2 Drawers Optional Finishes.